Fire District 7 operations section oversees the staffing, equipping, training and emergency response to the citizens of the Fire District. 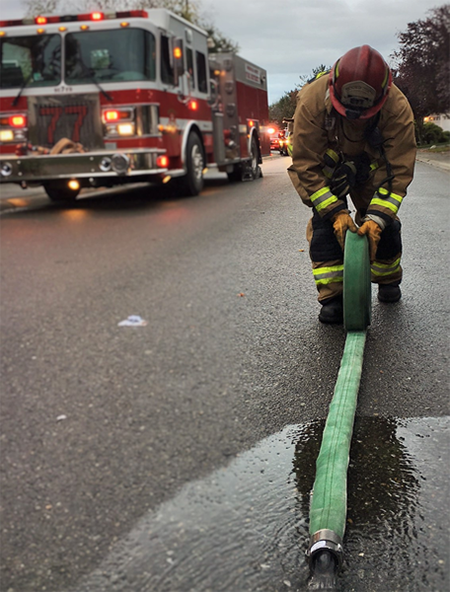 Fire Suppression has two primary areas of focus that require very different equipment, training and strategy. Emergency Medical Services also operates under the operations section. Emergency Medical Services (EMS) make up nearly 80% of the 911 responses. EMS is provided using a tiered response system of Basic Life Support (BLS) and Advanced Life Support (ALS) units. In addition to response and care of the patients, the district provides transport of the sick and injured to area hospitals.